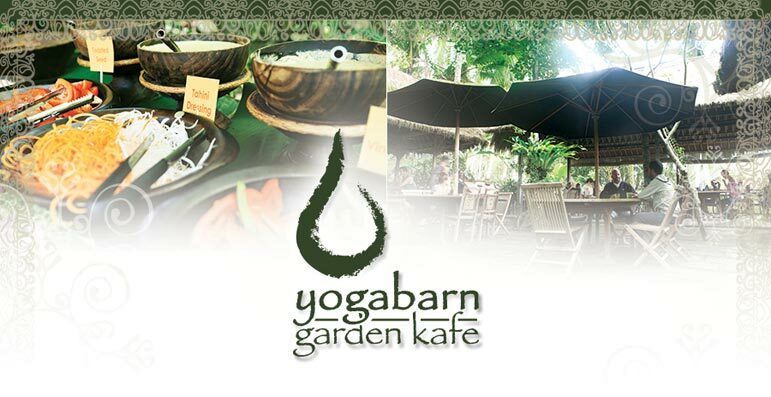 Set overlooking the lush grounds of The Yoga Barn amphitheater, the Garden Kafe serves fresh wholesome foods; with separate raw, vegan and Ayurvedic menu items. 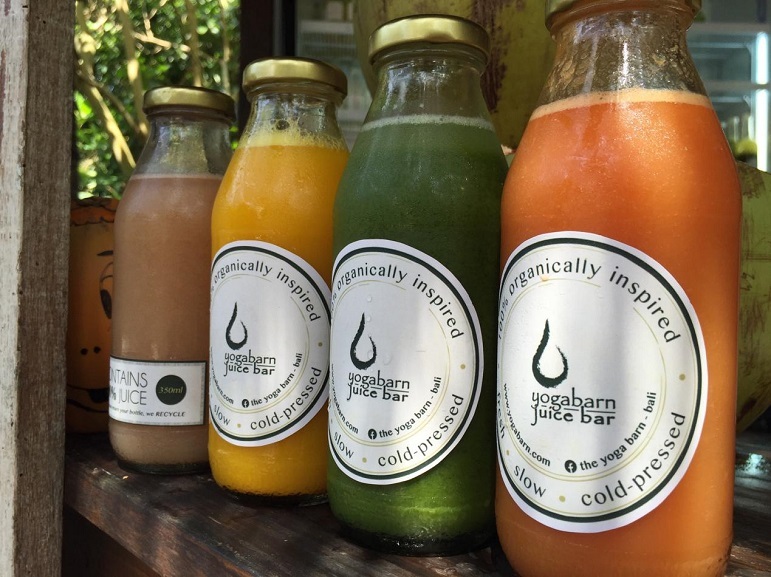 The Juice Bar has bottles of freshly pressed juices, coconuts, popsicles and healthy snacks. The Garden Kafe is well known for its varied healthy menu (including breakfast, lunch, dinner , raw deserts, coffee and chai) as well as its weekly Sunday Lunch Buffets, following Sunday Dance and bi-monthly family-style Dinner Buffets on Monday Movie Nights. The fine print: *When Yoga Barn host the bi-monthly Monday Night Movies, Garden Kafe is closed between 3-6pm. We re-open at 6pm for the Monday Night Movie family buffet. Fresh. Slow. Cold-pressed. Organically Inspired. 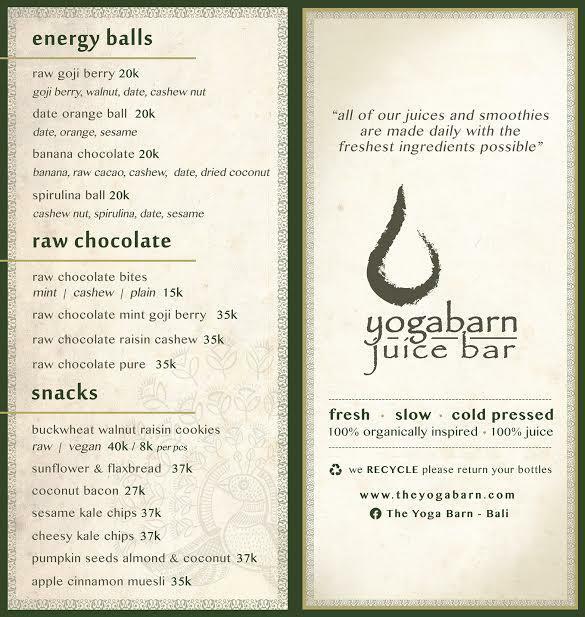 The Yoga Barn Juice Bar on our amphitheater deck serves bottled healthy elixers made fresh on the property each day as well as wholesome 'grab and go' snacks, perfect quick pick-me-ups between classes. 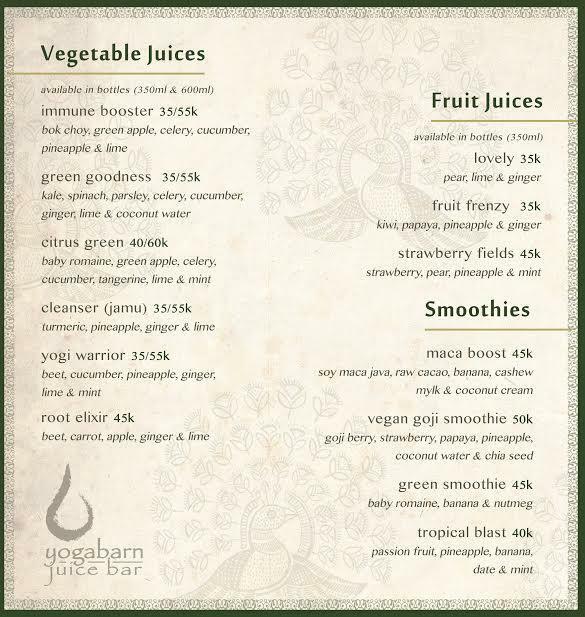 Cold-pressed juice utilizes a gentle extraction method to maintain the most nutrients from the fruit and vegetables. The process maintains a normal temperature, preventing denaturing the planet enzymes when the juice is extracted. 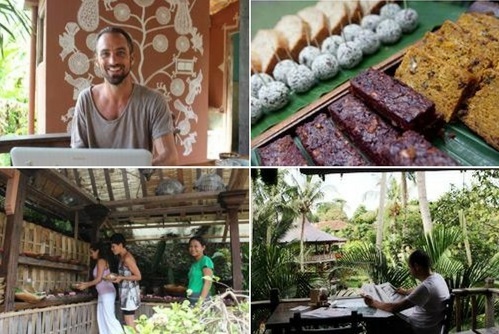 In addition, the Garden Kafe provides a variety of catering options for visiting groups offsite and at The Yoga Barn.